Despite promising myself I wouldn't watch any more of the new series, my review of episode 1 garnered a lot of attention so I thought what the hell. For anyone unaware Newton House is run by the National Trust, and like most old places there is the usual haunting stories, usually concocted to increase tourism. Anyway the episode, they have Fred Batt as the Demonologist/Historian, he just doesn't have any kind of charisma. For some strange reason they have "celebrity" guests Bullet for My Valentine a Welsh heavy metal band from Bridgend, and damn they just killed any credibility they ever had by appearing on Most Haunted, instantly they come across as a bunch of wimpy wannabes! You wouldn't have Ozzy Osbourne and Black Sabbath acting like scared kids if they ever went on Most Haunted. Before the investigation even begins we have the absolutely gorgeous and only reason to watch MH in Mel Crump claim that a light came on despite it not being plugged in, of course this wasn't caught on camera, and we then have to put up with Karl analysing the situation! With the investigation now underway, we get the usual nonsense of Yvette calling out, whistling and doing whatever she can to try and get the ghosties to respond, the problem is that ghosts don't exist, so any noises they do hear are without doubt the crew. We have a few things being thrown, ALWAYS off camera of course, but then that's the point especially since Karl and Stuart are the ones holding the main cameras! And Surprise Surprise (it's Cilla Here) things being thrown are always behind them! Can we just have 40 minutes of Mel Crump instead please? For sure she will get fired for being more popular than Yvette, that is usually what happens! So to recap we have about 10 or so people wandering around, and every time the camera is pointing one way, things are being thrown elsewhere, its almost like the ghosts know where and when to throw things so that they don't get caught on camera! What clever ghosts you are! One thing I will say which is a good point, is that there is a lot less of them just pointing the handy cams at their own faces, Blair Witch style. The sad thing about Most Haunted is that even if you believed it was all legit (which it clearly isn't) they get so excited over the most mundane of occurrences, and Fred Batt does his best to further encourage them by talking about bad energy, and warning them to be careful of what they call out and say, the problem is Fred Batt just lacks personality and credibility, and unlike someone like Derek Acorah, the general public have no reason to like him. My favourite part of the whole episode has to be Stuart playing his old tricks, while standing next to Karl (who else!) Stuart suddenly falls, again off camera. When he comes too, there is the usual nonsense from him of "what happened" and then flash backs to him feeling a bit queasy earlier because of the energies of the house! Stuart admits he "just fainted" as Karl looks lovingly in his eyes! Only Karl and Yvette seem concerned, the rest of the crew just don't seem that bothered, almost as if it was pre-planned! And as Stuart recovers something is thrown from "behind" Karl, again off camera, they wander about, things get thrown off camera, usually from by Karl or Stuart! Worth watching Mel Crump and her reactions, you can see her cover her mouth with her scarf every so often, I think probably because she is stifling a laugh. I would say that this episode is better than episode 1 simply because Stuart and Karl are up to their old tricks. We even get some Ouija Board action, do you think someone should tell them Ouija was invented by businessman Elijah Bond, and had nothing to do with the occult until the first World War, also I believe I am right in saying that Hasbro own the rights to it these days! Good to see Yvette doesn't risk wearing a glove during the "push a glass round a table" part of the evening, we all remember her getting caught cheating on a Live show many years ago! With Karl and Stuart off doing their own "Vidgual", as you can imagine the sillyness commences. Stuart hears a "wining" noise, which is definitely "Not Human", well I wouldn't say that about Karl myself, but I guess Stuart is allowed too! Karl has probably only 2% more personality than Fred Batt! Damn this show really misses Derek Acorah, at least with Derek you could guarantee a possession or two per episode! These days at best we get Stuart pretend to pass out, or Karl whistling to himself. Watching Most Haunted, and watching Yvette play silly board games, I have to ask, is there really anyone dumb enough out there who believes in this stuff? And if there is how do these people hold down normal jobs and relationships? At one point Stuart locks himself in a room, and we have to watch him shouting "help", until the door miraculously unlocks itself, its moments like this I truly despair at. At the end Dr John Callow makes some fair and interesting points, it's just a shame it is so obvious he is reading it off a prompt. Most Haunted is silly, its not a real paranormal investigation, we know this, hell even OFCOM made an official announcement declaring the show was not a serious paranormal investigation, so the question remains, is it entertaining, well to some I am sure it is, and to others, it is mind numbingly boring, and a total waste of time watching. 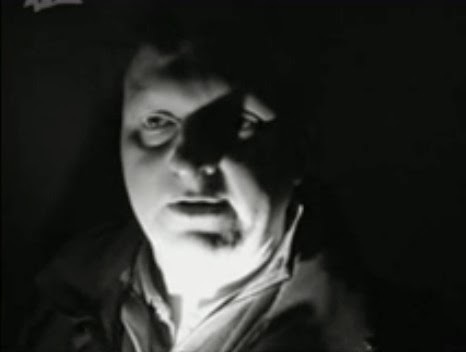 I think the biggest problem Most Haunted have is that despite it being a spoof show, they play it like it is real, and from that you get ignorant people believing it is real. Unlike Ghostwatch (which MH was based on), we don't get the ridiculous big ending, and I think that is what the show misses. We used to get it back in the days of Derek Acorah, but since he left, they simply haven't found anyone to replace him. I would say to avoid episode 1 since it is just a re-edit of the webisodes they made people pay for a while back, and go straight to episode 2 which is a proper episode, with a lot of the silly-ness we are more used too. 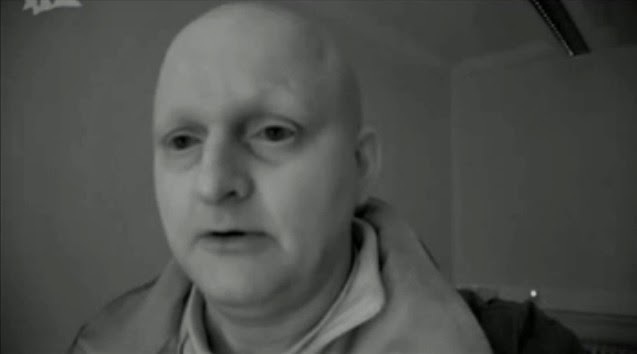 Anyway the next episode is the second part of the Newton House investigation, I will see if I can find a spare hour to review that soon, I think I will though, if only so we can mention Mel Crump again, who I am sure will get a LOT of fans when this series starts airing. Official Blurb for Episode 2 below! The brand new series of Most Haunted continues exclusively on Really with another spooky investigation from Yvette Fielding and the team. This week is sees the first of a two part investigation as the team explore Newton House in South Wales. Yvette and the crew have visited this venue before but with such a huge amount of supposed paranormal activity they just had to return – and this time they have some very special guests – world famous Welsh heavy-metal band, Bullet for My Valentine. Moving objects, children’s laugher, guests and staff experiencing choking sensations – these are just a few of the phenomena that are regularly reported. Multiple ghosts of haggard old women and children are allegedly seen daily, making the halls of this spooky building the perfect venue for a spine-chilling investigation. 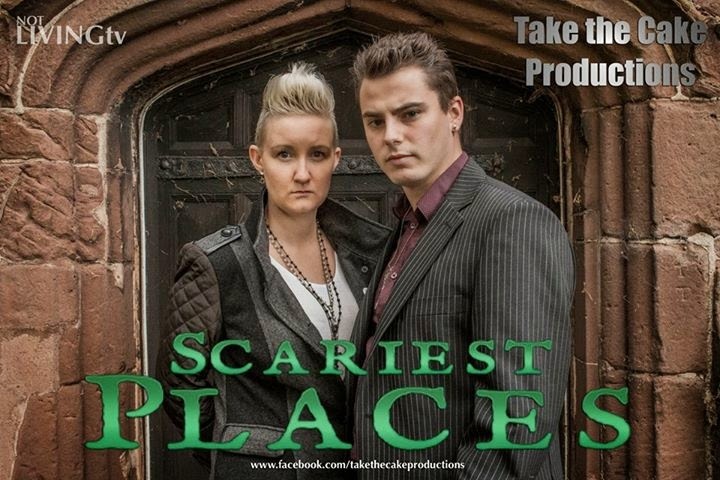 In one of the spookiest investigations in the history of Most Haunted the team is faced with multiple challenges and possible spirits. Loud footsteps, banging doors and even disembodied voices are only a few of the frights in store for Yvette, the band and her team.